If you live in the Golden Triangle Area, chances are that you’re familiar with Strange Brew Coffeehouse. Whether you’re addicted to their coffee (such as myself) or you follow them on all social media platforms – they always seem to please our needs. Today, I am going to highlight what it is that we at Sociallyin love about Strange Brew, and how they’re constantly pleasing our community. 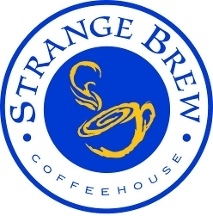 For starters, if you are not currently following Strange Brew, go do that NOW, you won’t regret it! 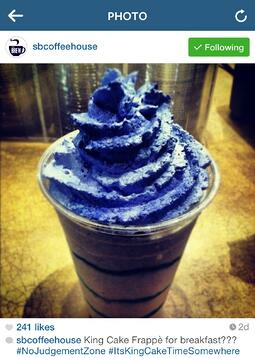 Strange Brew is an excellent example of social media perfection. Shane, the owner of Strange Brew, does a great job to integrate daily life into his social media post to create humor for those of all ages. In this post, I will discuss the platforms that Strange Brew has excelled on, thus far. Do you love coffee, food, sports and most of all MSU? Then you’ll love Strange Brew’s social media. For starters, on twitter, @SBCoffeehouse is the one to follow for your local entertainment. There’s never a dull moment, whether it’s funny puns or pictures of tasty treats and drinks, Shane has excelled in this area of business entertainment. For example, before I even moved to Starkville I was following Strange Brew on twitter, always laughing at their tweets. Ever since, I have become a loyal customer of Strange Brew, and always enjoy seeing what Shane will tweet daily. Again, there’s never a dull moment when following Strange Brew. Not only does he keep it interesting on twitter, Instagram runs a close race. Now, with this, you’ll probably be craving King Cake and Latte’s, but hey that can’t be the worst part of your day! It’s always great to see an owner so invested in his business. 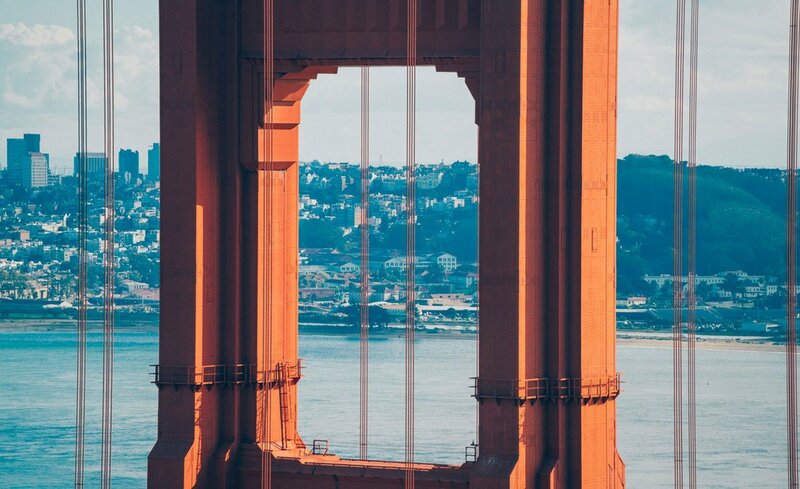 With Instagram, you can see all of their products. This also goes to show how much time and energy that Shane puts into his business, and his products. Overall, it is evident that Strange Brew has it going on when it comes to being involved in the community and providing great service. One thing you will notice when following them is that Shane always strives to answer all of his customers’ questions. Whether it is regarding a sporting event, weather situation or specials for that day – he has them covered! 1) Always keep your customers up to date on local activities, or events. create a relationship with them. 3) Be creative, keep your feeds interesting and intriguing for your customers! For more tips to succeed on Twitter get our eBook, The Science of Succes on Twitter.